When the notorious jewel thief, Jimmy Magpie, and his gang are busted out of jail by a mysterious villain and an evil cat called Ginger Biscuit, Atticus is sent undercover to catch them. 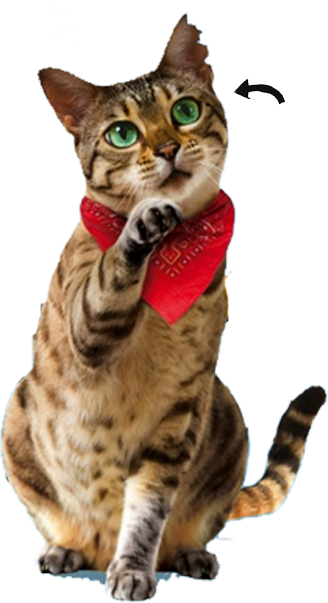 But will the villains believe Atticus is still the world’s greatest cat burglar? Or will his cover be blown? 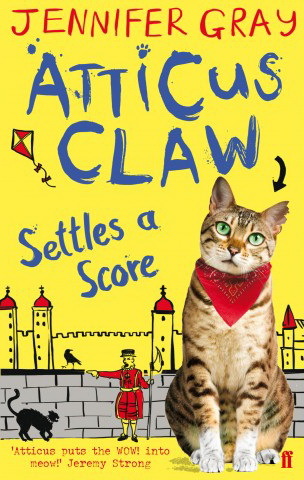 Tough challenges await Atticus in his first police-catting job if he is to prevent the biggest crime in history and settle a score of his own. "Packed with mischief, razor-sharp dialogue and memorable characters"
"The book is funny and a real page turner, the original one chapter a night that I planned to read quickly changed into 2 and even 3 as we both wanted to know what was going to happen next." "Amazing Atticus! Atticus is a great book . Love hearing his adventures at bedtime with mum. Best read out loud with different voices for effect. :-)"